Gone are the days of cheap, standard chocolate advent calendars. We now have cheese, gin, prosecco and beauty calendars – now you can add Reese’s Peanut Butter Cups to that list. 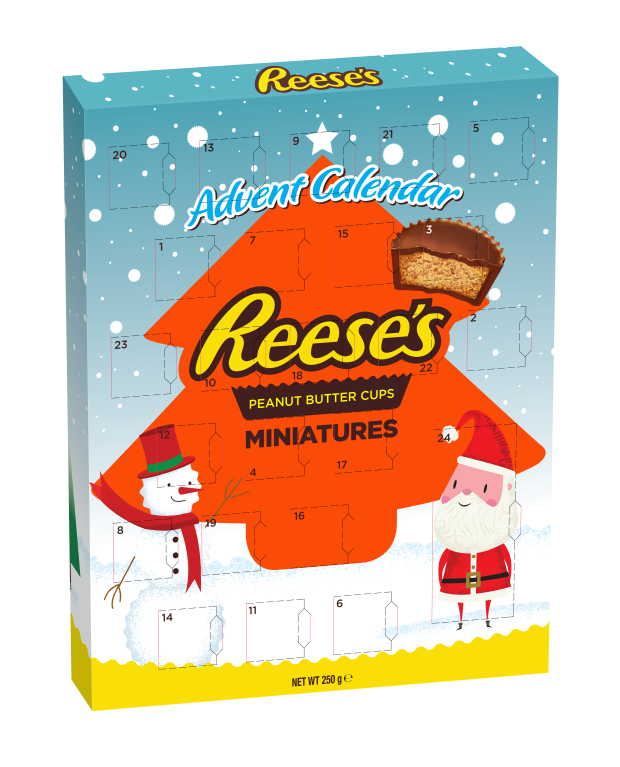 Peanut butter chocolate fans, prepare to be very excited – because it’s not just an advent calendar they’ve announced – it’s A WHOLE CHRISTMAS RANGE. And, you won’t be shocked to find out, they’re already said to be selling quickly. The selection box includes four Peanut Butter Cup bars, including Reese’s Classic Peanut Butter Cups, a Reese’s Pieces bar, as well as white and dark chocolate Peanut Butter Cup bars. Bring them my way! 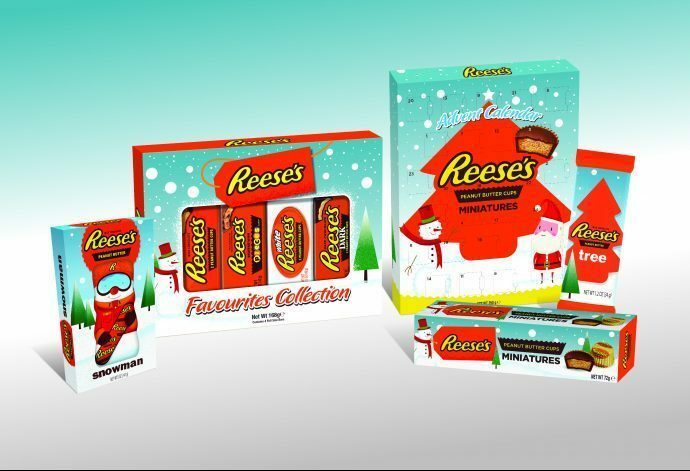 The Reese’s Christmas collection can be found on the shelves of Tesco, Sainsbury’s, Lidl, B&M, Poundworld, Wilko and a selection of other retailers. All I want for Christmas is an unlimited supply is holiday shaped Reece's. Today I ate a Reece's Christmas tree and ''tis the season I eat Christmas candy early ok. If chocolate isn’t really your thing – whoever you are – there is a savoury alternative hitting the shelves of Asda. 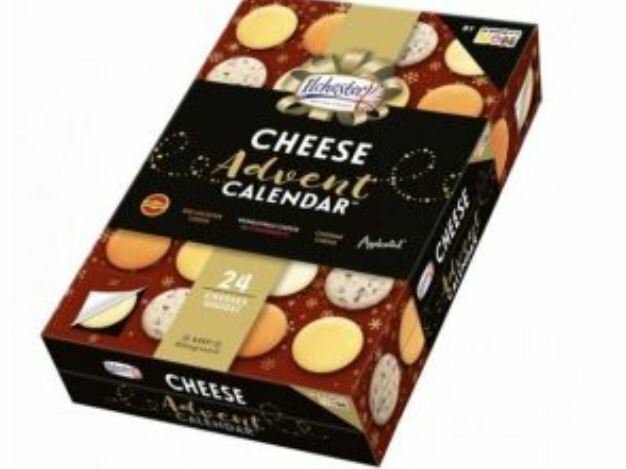 The supermarket is releasing its own cheese advent calendar for the savoury-preferring customer out there. It’s set to feature 24 individually wrapped cheeses in five different varieties such as Applewood, Mexicana and Jarlsberg. After searching high and low and discovering there shockingly wasn’t already one on the market, I launched a campaign after creating one handmade prototype last Christmas. Or is drink more your thing? 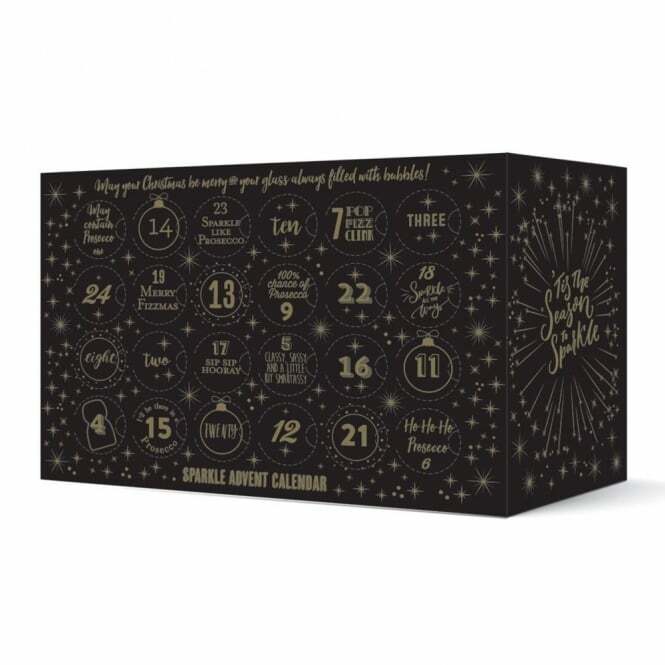 There’s now a way you can spread that festive cheer all the way through the month of December and that’s the prosecco-filled Sparkle Advent Calendar by Pip Stop. Behind each of the 24 doors of the calendar is a mini-bottle of the good stuff. It costs £125, and there are 24 20cl bottles in the advent calendar, then that’s around £5.20 for a bottle. Even better, you get a variety of white and rosé fizz including prosecco, cava and champagne. 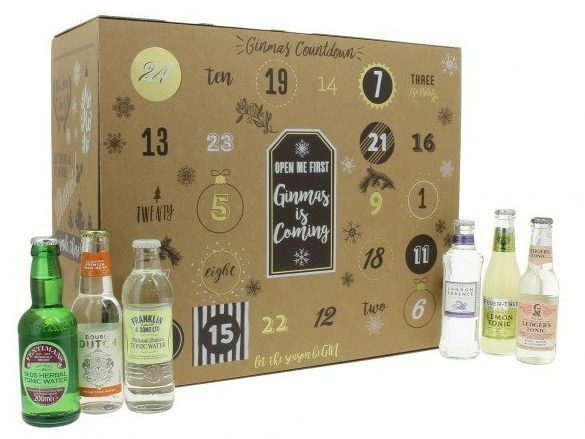 The same company are bringing us Ginmas – yep, you can buy yourself or a loved one an advent calendar full of gin. What more could you want on a cold December morning/evening. Ok, so I’m aware I’m writing about Christmas when we’re just into October, but the prospect of finding a little bottle of tonic behind a window instead of some cheap chocolate is quite nice. The range of fancy branded tonics includes Fever Tree, Fentimans, Double Dutch, Franklin and Sons, Bottlegreen and London Essense.